Summit is one of the most important things we do at 7 Hills Church — it is an experience. 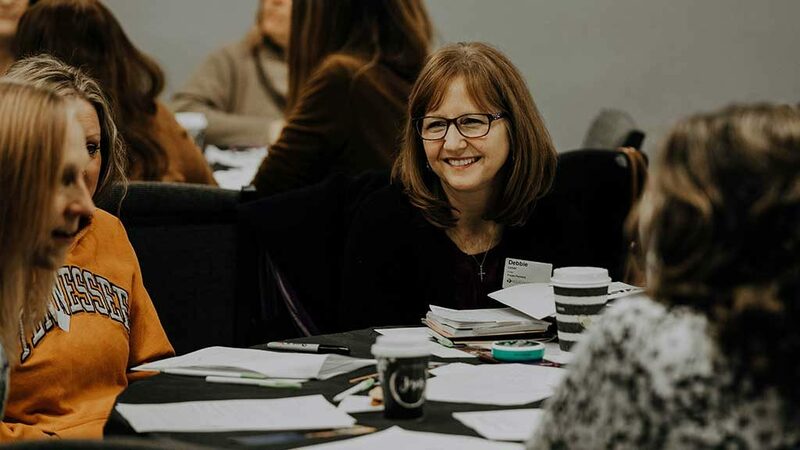 You will have an opportunity to meet great leaders and staff, hear the vision of the church, pray, and learn more about the giftings that are unique to you. Join us as we climb to the top together. 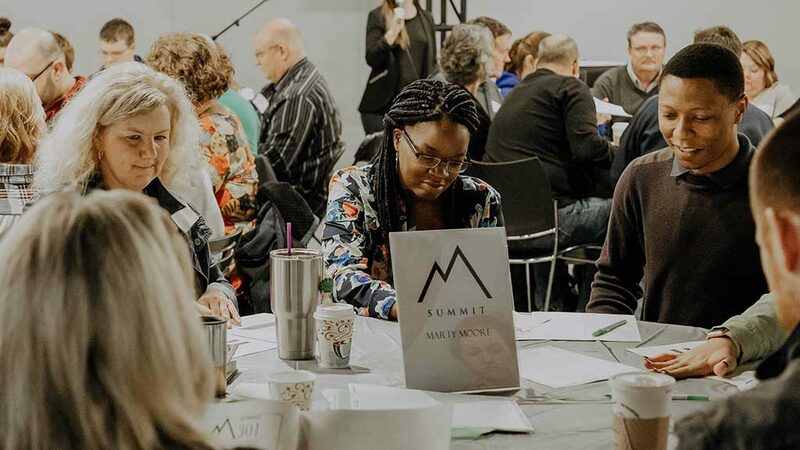 Summit is your starting place if you are interested in serving or connecting at 7 Hills Church. 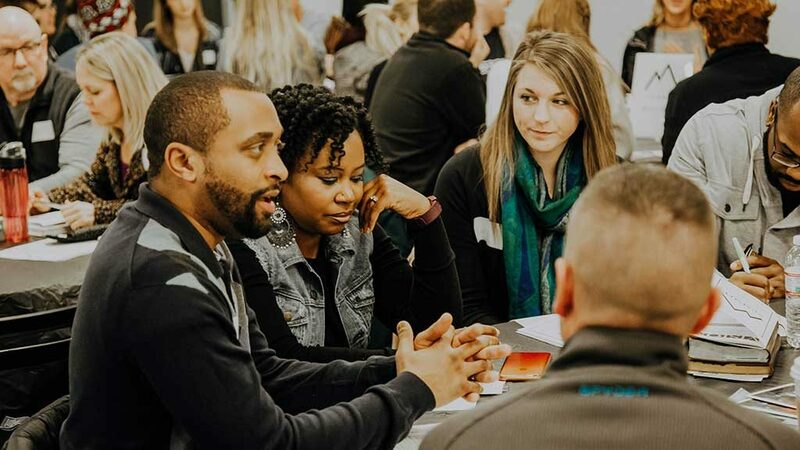 Connect with key leaders and explore the ministry and vision of 7 Hills Church. Dive into the details of your personality, discover your gifts, and see what God can do through you. 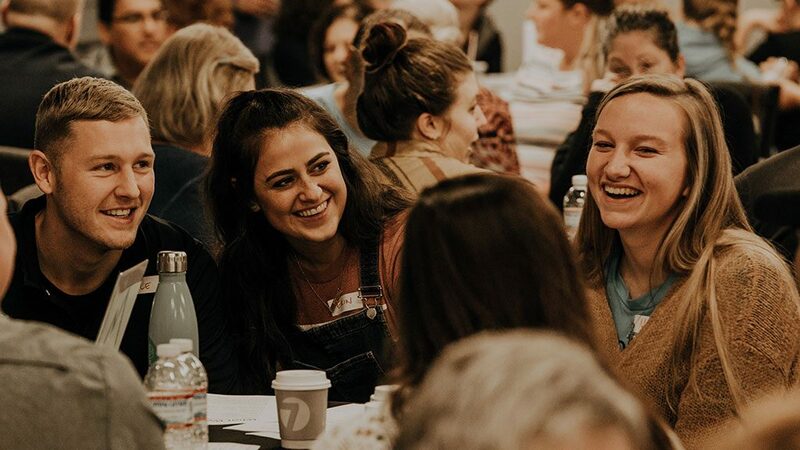 Find out what it means to be a leader at 7 Hills and learn how you can strengthen and grow your relationship with the Lord. Discover the opportunities available at 7 Hills to take your next step in order to serve others by using your God-given gifts.